Last week, my mom was in town visiting and we had so much fun spending time together in Toronto. We celebrated my birthday, explored the city, went shopping and enjoyed many delicious meals at long-time favorite restaurants, as well as a couple new favorite spots. Justine and I even took my mom out to a few fashion/media industry events! Since we won’t get to spend this coming weekend together, I thought it would be nice to celebrate Mother’s Day early. 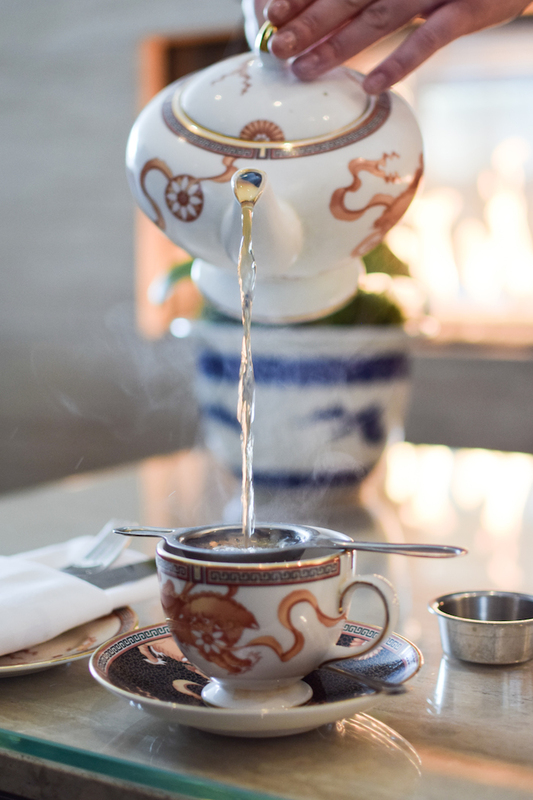 And what better than with a High Tea at the Shangri-La Hotel, Toronto? 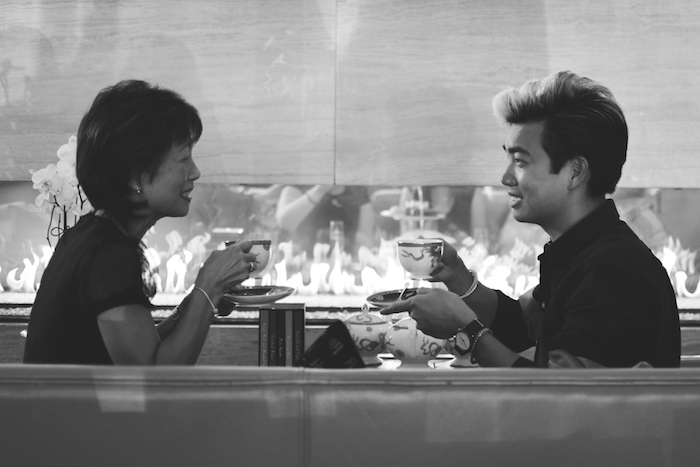 I couldn’t think of a more special way to spend some quality time together, especially because my mom LOVES afternoon tea. In honor of this coming Mother’s Day, the Shangri-La Hotel, Toronto has created a unique Mother’s Day High Tea service, available from Friday, May 8th through to Sunday, May 10th, with three seatings available: 1:00 pm, 2:45 pm and 4:30 pm. My mom and I had a wonderful afternoon, sipping our tea (we both had the Cream of Earl Grey – I highly recommend it), nibbling on the sandwiches and scones, and listening to the live piano music. 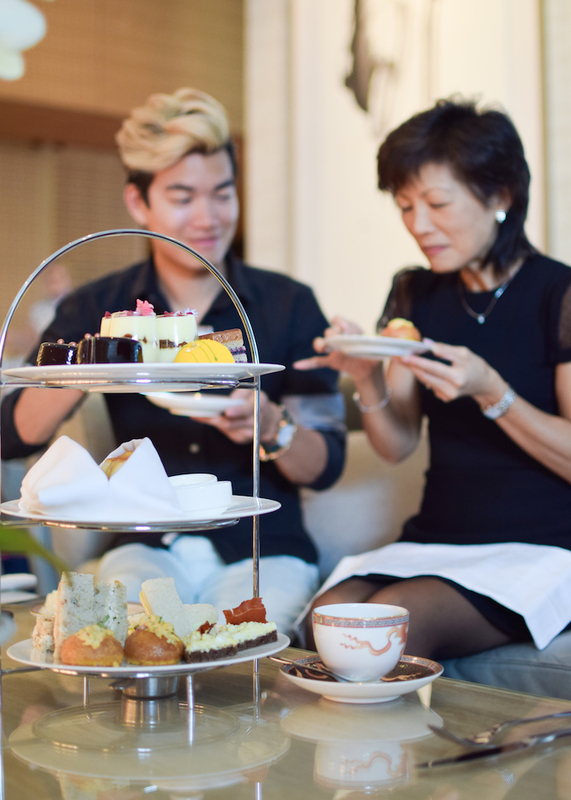 The Shangri-La Hotel, Toronto’s high tea service is perfect for celebrating special occasions and if you’re still wondering how to treat your mother this weekend, you should definitely consider taking her for the Mother’s Day High Tea. The atmosphere is so lovely and I guarantee that you will all leave happily on a full stomach. We certainly did! 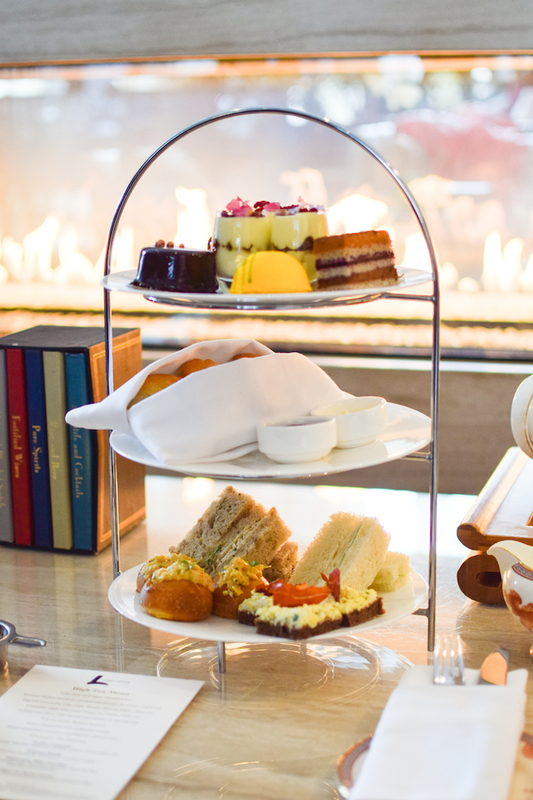 The Shangri-La Hotel, Toronto Mother’s Day High Tea is offered at $45 per person. You can also treat mom to a glass of Rosé sparkling wine at $15 or a glass of Champagne at $17. Your mom is too cute! Glad y’all got to spend some time together and to celebrate all of the above occasions together. These photos are so sweet! Hope you and auntie have a lovely Mothers’ Day!